Certain films stay with you long after leaving the cinema while others are instantly disposable. ‘Berberian Sound Studio’ puts a dent in the mind that is sure to keep people pondering until the end of days. A sound engineer, Gilderoy (Toby Jones) travels to Italy to begin working on a horror film and the job gets odd. 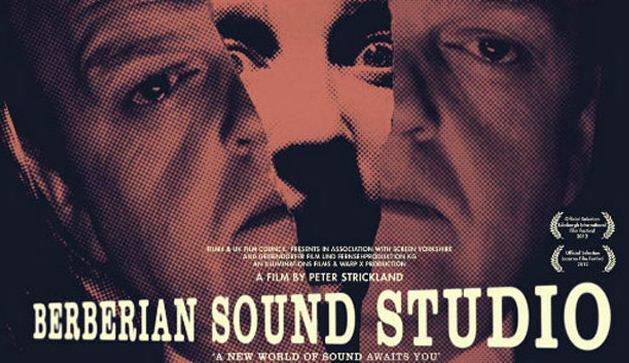 Writer/director Peter Strickland takes a journey into the world of sound via the art of audio engineering. Chopped watermelons, boiled vegetables and drowned cabbages are used to create the fictional horror film being made within ‘Berberian Sound Studio’, yet not one frame of celluloid is shown – it’s an auditory master class. Senses kick into overdrive at the strange mix of visuals and sounds that begin to cross over from the studio into Gilderoy’s mind. Ears and eyes start to betray the mind and the lines between reality and the subconscious become blurred. It’s all open to interpretation and there is a lot of food for thought to feast on. 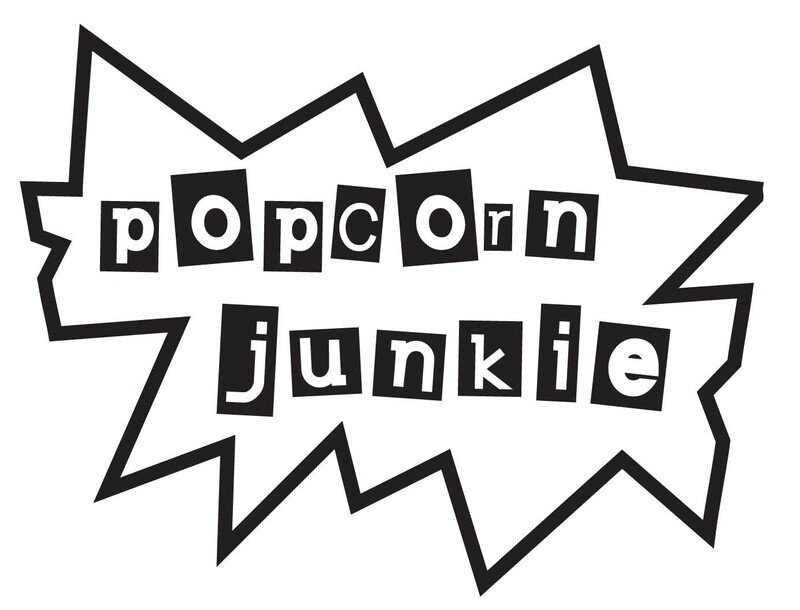 Jones is sensational as the enigmatic Gilderoy and the supporting cast deliver mad enactments when it comes to creating the sound effects – highlights include performances of ‘The Goblin’ and ‘The Witch’. To be honest, most of ‘Berberian Sound Studio’ is perplexing and weeks after seeing the film and countless conversations; it’s still a mystery. Strickland has delivered a film that’s a labyrinth of ideas but getting lost is frustrating. ‘Berberian Sound Studio’ is screening at the Sydney Underground Film Festival 6-9 September 2012. For more details visit www.suff.com.au. Use the promo code: GIALLO for $10 tickets to see ‘Berberian Sound Studio’.